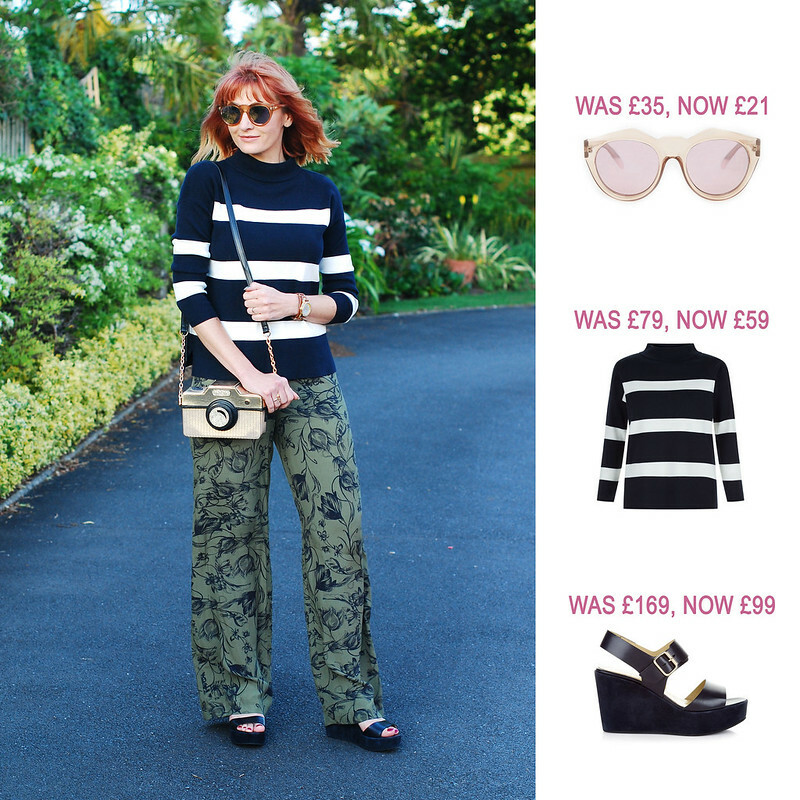 The summer sales are in full swing and once again I’m bringing you the best of my SS16 picks! As always I’m mostly featuring things I wore on the blog so you can shop the outfits I’ve posted at a reduced price (up to 50% off in some cases). Each January and June I research all the items I wore that are still available online and now reduced in the sales. I like to show you my sales picks with my own photos so you can see what they look like styled into an outfit, and I’ve shown different colour options where available. Some things may sell out so do move fast (I also can’t guarantee all sizes are available), but all information and prices were correct when the post went live (29/06/2016, E&OE). 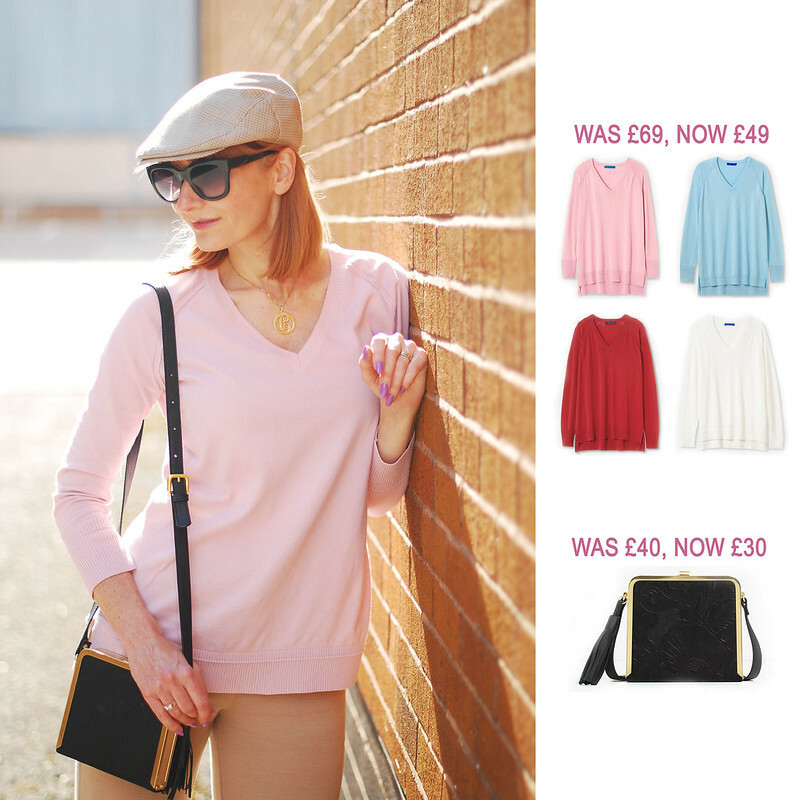 I’m really pleased that some of my most popular pieces are now reduced – from everyone’s favourite orange jumpsuit to the stylish navy and white stripe Hobbs sweater (not forgetting the chic round mirrored pastel sunglasses! ), hopefully there’s something for everyone. I always recommend ASOS, Zalando, Hobbs, La Redoute and John Lewis for some fantastic bargains at sale time. I’ve also included some items at the end that I’ve either bought and not yet featured on the blog or things that I wore a while ago which are available in just one or two sizes. 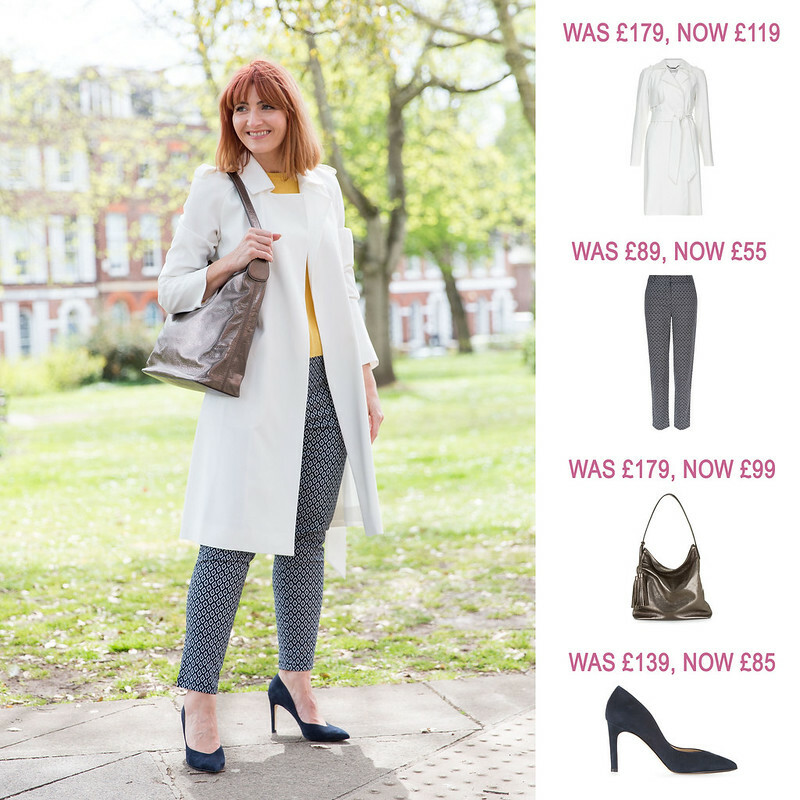 There are more items that I either wore a while ago or that I’ve just bought in the sale that haven’t yet appeared on the blog – there are some true bargains here! If you’re looking for the perfect pair of flared jeans you can’t go wrong with these ASOS dark flares, and the blush sweater with bell sleeves I wore over the winter is now half price. Plus there are a few pink floral Boden dresses left (only now available on the US site, sadly). 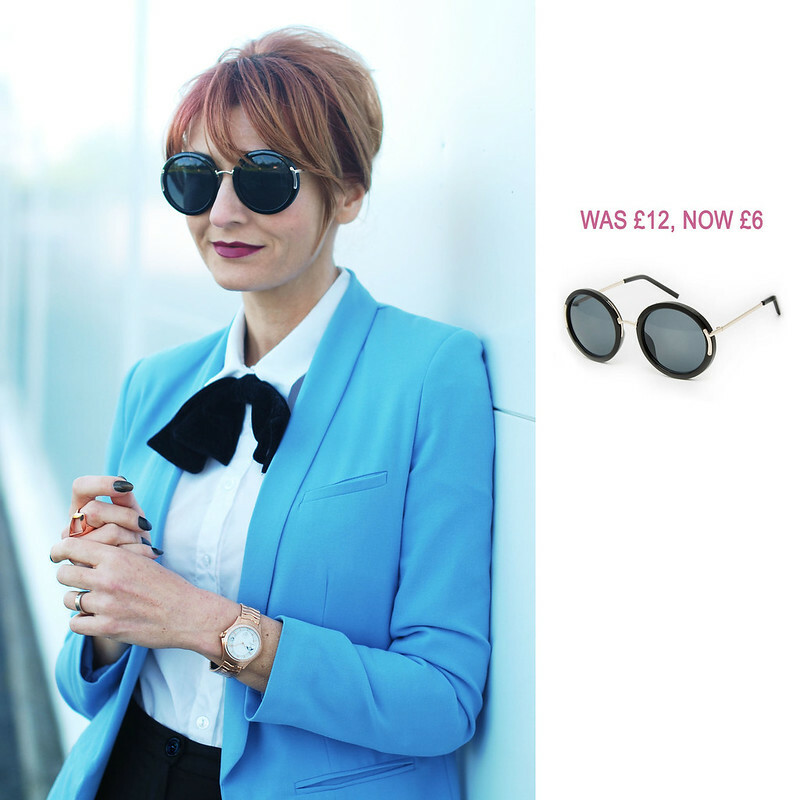 Hope you grab yourself a fabulous bargain! Disclaimer: Items marked “c/o” were gifted to me. Some product links are affiliate links, which means I may earn commission if you click through and buy. Read my full disclosure here. This is such a cool and creative way to show current sales! You rock! Tempting, tempting, tempting. But… I am not like you, I don't have your body and I am as broke as I can be.